Call, text, or email to set up your appointment. We are located in Richmond, VA. and serve the whole metropolitan area. 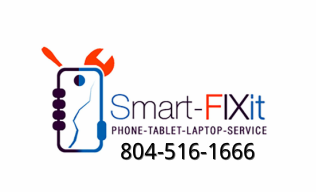 To setup a repair you can call, text, email, or message us on facebook. For quotes please fill out the boxes to the left and we will get back to you as soon as possible. Please give as much detail as possible.